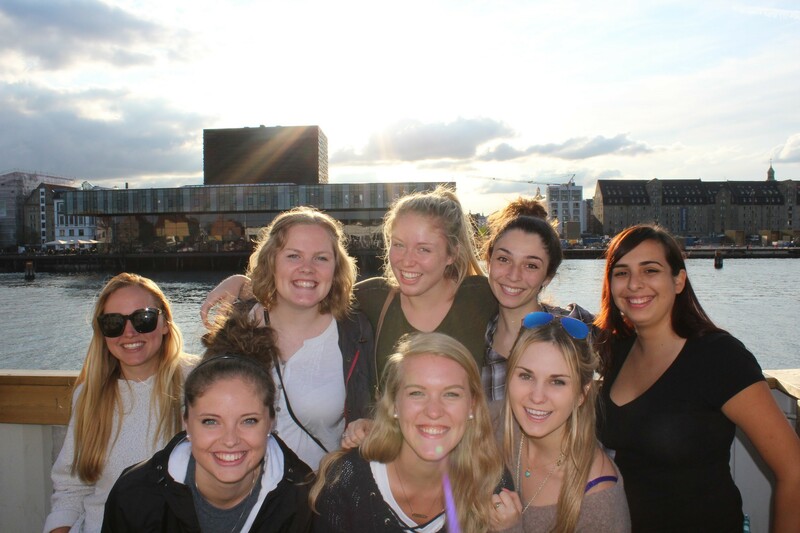 For the last six weeks, Copenhagen has been so much more than a place to study abroad. It has been my home, full of friendships and memories, and as I look back on my experiences, it is hard to pick my favorite moment. I have had the opportunity to see different parts of Europe – all of which have been amazing – but each time I returned to Copenhagen, my appreciation for Danish culture grew. 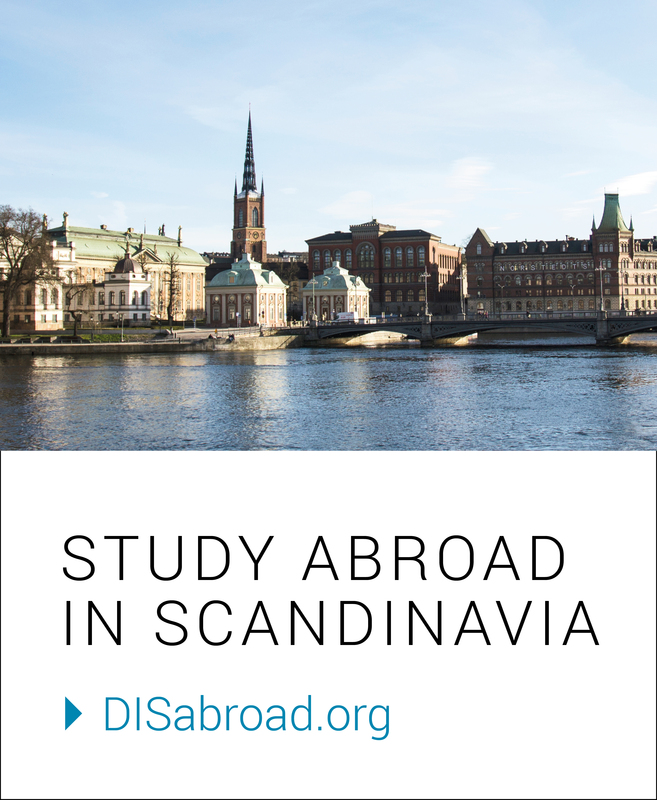 There is something special and unique about Danes, and for anyone interested in studying abroad in Copenhagen (which you 100% should do), here are some things I learned. When studying abroad, you will meet so many different people. DIS students, professors, locals, and other travelers will all be in your social circle at some point. Don’t be afraid to talk to them. First off, you came to study abroad to meet new people, and that’s what you should do! Make the first move; sometimes all it takes is a friendly compliment. Especially with Danes, I’ve found that although they don’t make the initial move to talk to you, but they will open up if you put effort into the conversation and are engaged. Talking to different types of people has given me a new, fresh perspective on the world that I didn’t have before. Whether it was talking to people from London about Brexit or asking local Copenhageners about their opinions on happiness (they’re ranked number 1 in the world), I learned so much about different cultures. It’s important to get to know other people, but it’s also important to take time for yourself. Studying abroad is about finding yourself and growing as a person, and to do that you need to spend time alone. Take an afternoon or just a couple of hours and explore or read a book. Walking around by myself, or yes, going shopping on Strøget after class, are some of my favorite little moments. It was then that I could think about my day and my time in Copenhagen and when I really felt like a local. I didn’t need someone by my side to help navigate or to talk to; I just took in the scenery on my own and savored the moment. I feel like this is a given, but I’ll say it anyway; take the time and actually study. Yes you are in a foreign country, and yes you are only there for a short time, but this is study abroad. You signed up to take classes, so don’t waste your time or money and not work hard. My classes definitely challenged me, but I have learned so much in them. All of the material was interesting, and because of the discussion-based, interactive environment, my classes didn’t feel like school. I didn’t always want to be inside writing a paper or preparing for a presentation, but putting the time in to do my best work is not something I regret. I can honestly say I did study and learn so much, and the friendships I made with my classmates as we worked on projects are some of my favorite times in Copenhagen. Copenhagen is an amazing city, and I’m glad that I took the time to learn more about the city, country, and culture before I arrived. Among people in my Residential Community, I knew the most about Copenhagen and Denmark beforehand, and I had a lot of different things I wanted to see and do. That was great, because I was able to spread out everything I wanted to see over the six weeks I was here, which left room for other things. It also really helped because I made sure to do something every day. Even if it was as simple as taking a walk, I made sure that each day I did something new. Six weeks is a long time, but it is also a very short amount of time. And it’s possible you could be in Copenhagen as little as three weeks, so I would definitely say to have a general game plan in mind about what you want to see and do. It doesn’t have to be precise, but it will help you in the long run so you won’t run out of time. 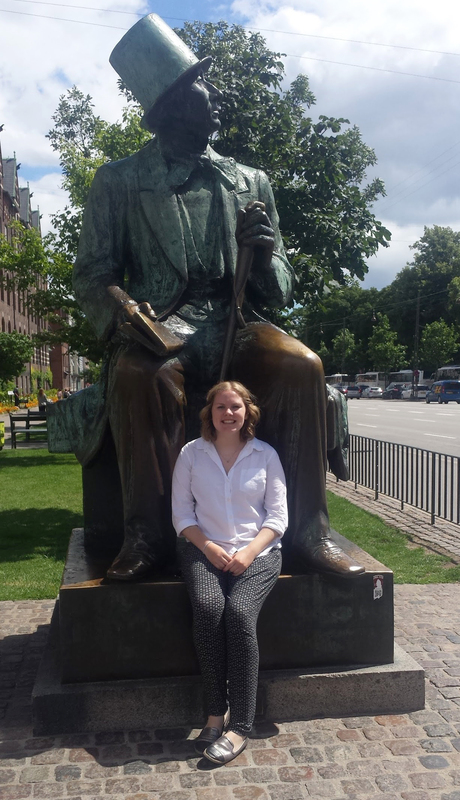 As I said, coming to Copenhagen I had a little more knowledge than the average student. However, I also came over trying not to have too many expectations. I took a class once that emphasizes the importance of original experiences and that having expectations can lead to disappointment. Even though I knew of some things I wanted to see, I also came in with an open mind. I took afternoons to just walk round the city, turning down side streets trying to get a different feel for the city. Yes, I wanted to see the main attractions, but I also wanted to experience Copenhagen for what it is, a city full of surprises and hidden treasures. I wanted to enjoy it both as a local and a tourist, and I think everyone should have that mindset. Let Denmark take you where it wants to take you, and in the end you will learn so much about the culture, the people, and of course yourself. and how much I have grown. If you want to study abroad, do whatever you can to make it work. It is a once in a lifetime experience. I’ll see you soon Copenhagen, but until then, hej hej!